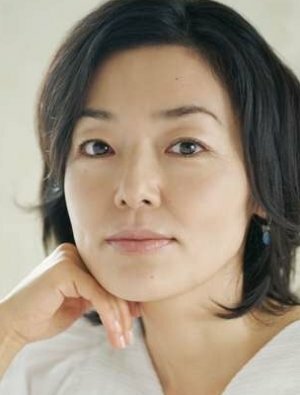 Satomi Kobayashi (小林 聡美 Kobayashi Satomi, born May 24, 1965) is a Japanese actress from Tokyo. She won the award for best newcomer at the 4th Yokohama Film Festival for Exchange Students. She was previously married to screenwriter Kōki Mitani.